Our friends at Uncage the Soul created this mesmerizing video a few years ago, but Oregon's beautiful settings never cease to amaze us. Whether you're exploring the Columbia River Gorge, Mount Hood, Mount Jefferson, the Southwestern Coast, the Alvord Desert, Leslie Gulch, Blue Mountains, Crater Lake, Eagle Cap Wilderness, Deschutes River, or somewhere in-between, you wont be disappointed. It's time to get out and rediscover Oregon. Or discover a new place just a little farther down the trail. Where will you head first? 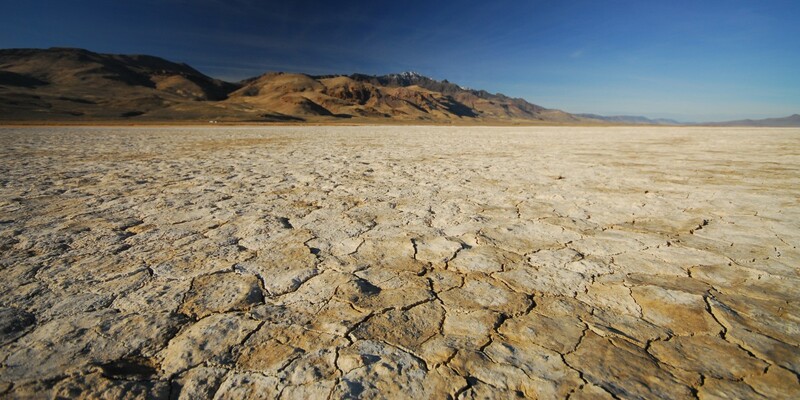 The Alvord Desert is one of the most remote areas of the state. This 11-by-6-mile dry lake bed located in the rain shadow of Steens Mountain averages only 5 to 7 inches of rain per year. This remote area is popular for land sailing, glider flying, and camping. Though it is open year round, the ideal time to visit is July through November when the area is dry enough for vehicle traffic. The Wallowa Mountains, also known as "The Alps of Oregon," are a spectacular 40-mile range tucked between the Blue Mountains and the Snake River in northeastern Oregon. Much of the Wallowas are included in the Eagle Cap Wilderness. With 31 peaks over 9,000 feet, this is the largest subalpine/alpine area in Oregon and offers views that are certainly worth the effort. 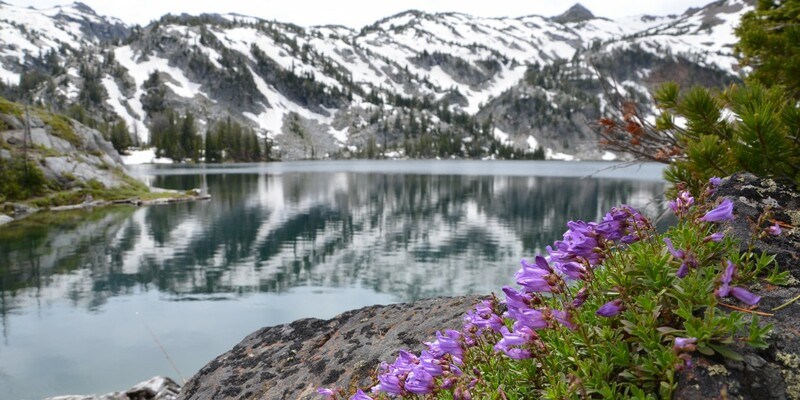 The 10-mile hike to Ice Lake is no exception. Pack your bags and hit the trail! At first glance, this doesn't look like it would be in Oregon. It is. And it's amazing. 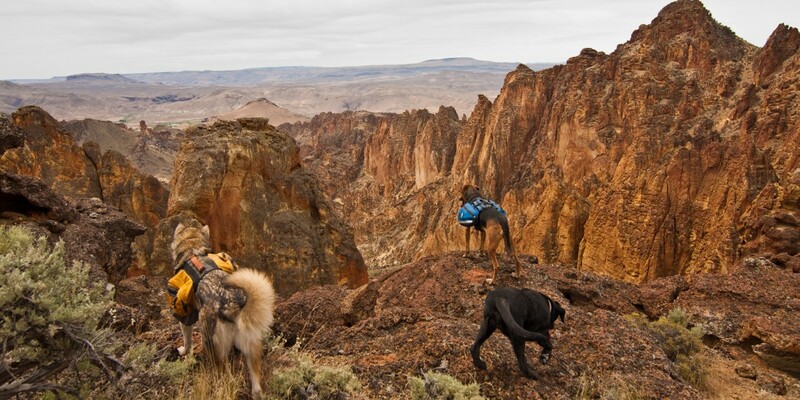 The Honeycombs are located in central Oregon just south of Ontario, and the area is an adventure unlike anything else in the state. You'll surely want to bring a map, as the roads, trailheads and cattle paths are unmarked and this area can be unforgiving if you're not prepared. Pack water, watch out for rattlesnakes, beware the summer heat, and trust us. These canyons are worth the trip. The Three Sisters Wilderness is the second largest wilderness area in Oregon, Eagle Cap Wilderness being the first. It covers about 240 miles of trails that are primed for exploration. There are five different regions offering day hikes to alpine lakes or lava flows and plenty of room for multi-day backpacking trips. 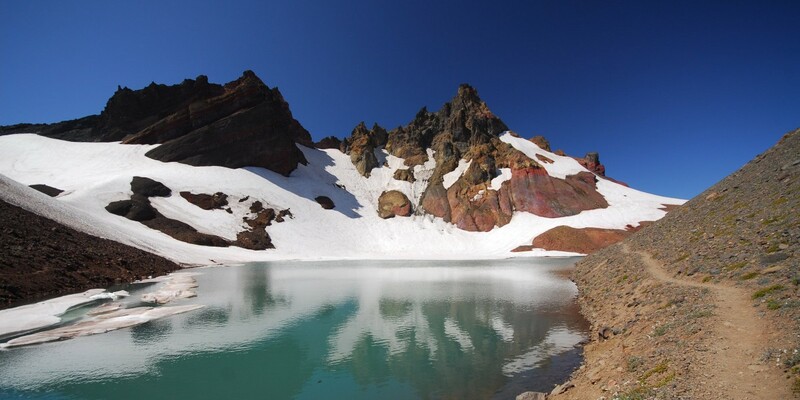 The Broken Top and Green Lakes area is the most popular; try Tam McArthur Rim, Three Creek Lakes, Park Meadow, Demaris Lake or Chambers Lakes to hit a trail less traveled. It doesn't matter if you're planning a 3-mile trip or a 30-mile trek, the key is planning an adventure and making it happen. In Oregon, the more you see, the more places there are to still discover, so you better get going!